At times, parents are affronted with a difficult decision to send their teen to rehab regarding their substance abuse problem. Where the decision becomes particularly challenging is in the selection of the rehab facility given that many rehab programs do not have high success rates. The reason for this is that the rehab programs are not custom to the teen's needs to individually succeed. 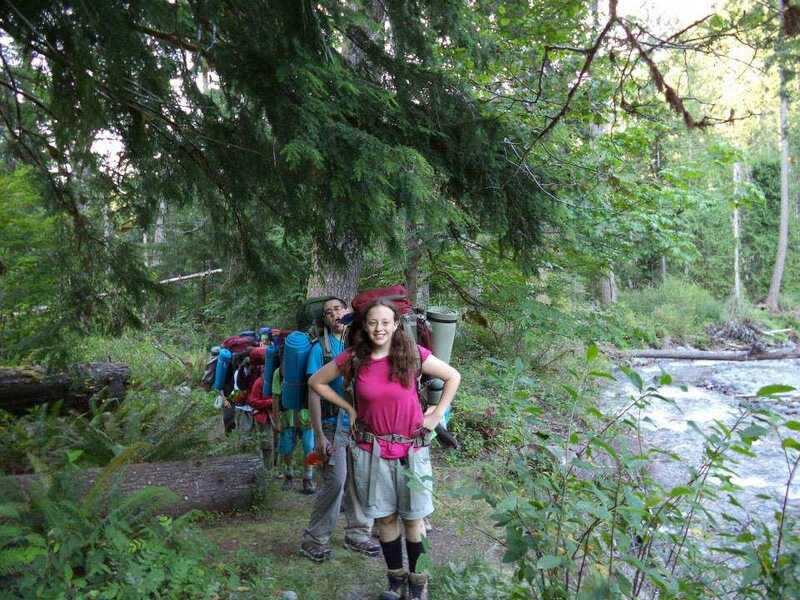 If you are looking for an alternative rehab option for your teen, it is highly recommended that you reach out to Rites of Passage regarding their Wilderness Therapy Programs in the Northwest. By choosing Rites of Passage, you will quickly see that they are the proper choice for helping your teen get back on track. At Rites of Passage, we greatly pride ourselves on offering unique rehab programs that transpire in the wilderness. 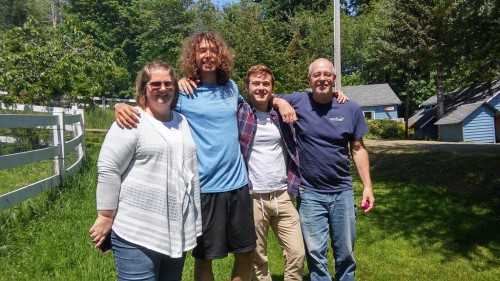 We feel that these programs provide a special opportunity for teens who have battled with substance abuse problems to ultimately, get their lives back on track. The best way to see if Rites of Passage could potentially be the ideal fit for your teen is to speak to one of our qualified counselors regarding your teen's individual situation. This way, we can ensure that our program is tailored to what will make your teen succeed. 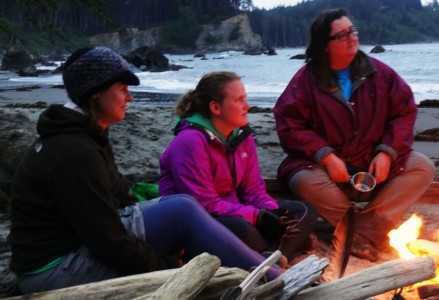 In order to learn more about us and our Wilderness Therapy Programs in the Northwest, it is highly recommended that you reach out to us today by dialing (800)794-0980. This will allow us to schedule a meeting with our counselors and ultimately, be one step closer to getting the help that your teen needs. Thus, please do not hesitate to reach out to us today. We would be elated to assist your teen in getting the help that they need to get ahead in the years to come. It can be quite difficult as a parent to find the right place to send one's teen that has a great deal of substance abuse programs. Traditional rehab programs may not be effective in that they are very confining to teens that need individualized. If you are looking for unique Camps for Troubled Youth in Washington State, then it is highly recommended that you look into Rites of Passage. By choosing Rites of Passage, you will be giving your teen a major advantage to move forward in their lives without substance abuse. At Rites of Passage, we truly take a great deal of pride in providing alternative substance abuse therapy programs that take place in the wilderness. 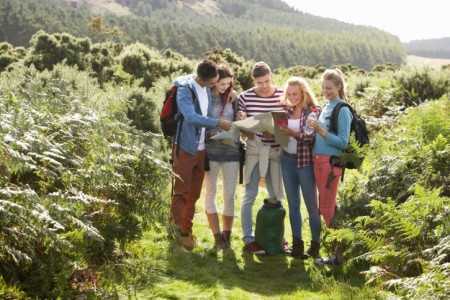 It is through the teen's exposure to alternative activities within the wilderness that they are able to self reflect, and ultimately, discover their passions. The best way to assess whether our programs are the ideal fit for your teen is to reach out to one of our counselors for a consultation phone call. Within this phone call, you will be able to discuss the specifics of your teens situation and an assessment will be made as to how Rites of Passage can help. In order to learn more about us and our Camps for Troubled Youth in Washington State, it is highly recommended to reach out to us today by dialing (800)794-0980. Once you do so, you will be able to make a powerful decision that will drastically affect the course of your teen's life for the better. Thus, please do not hesitate to reach out to us today. We would be elated to assist you in getting your teen back on track. More often than not, parents that have teens with a substance problem face a major burden of admitting that their teen needs help. At first, parents may try to put their teen into traditional rehab facilities, with very little results. The reason for this is that teens usually need special attention to cater to their individual needs in order to overcome their substance abuse problems. If you are looking for a Long Term Alcohol Rehab Center in North America, let us help you. We have an effective program that will allow your teen to overcome their substance addiction and have a second opportunity to get their life back on track. At Rites of Passage, we pride ourselves on having a very unique rehab facility that is located in a beautiful wilderness, with natural beauty and free from harmful distractions. We find that the unique location that our facility offers provides tremendous motivation and support for troubled teens to overcome their substance abuse problems. The best way to ascertain whether Rites of Passage is the ideal fit for your teen's needs is to contact one of our counselors and have an in depth discussion regarding your teen's specific situation and assess how Rites of Passage can help. In order to learn more about Rites of Passage and our Long Term Alcohol Rehab Center in North America, it is highly recommended to reach out to us today by dialing (800)794-0980. Once you do so, you will be able to arrange an initial appointment for your teen in order to see our facilities and ultimately, take positive steps towards ensuring your teen's full recovery. Don't wait any longer to get back on the road to healthy and happy living. We look forward to assisting your teen in overcoming their substance problem.